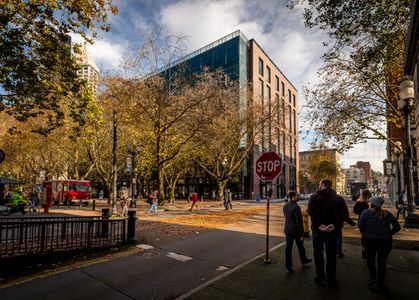 Recent work for The New York Times on Weyerhaeuser's new urban office in downtown Seattle. 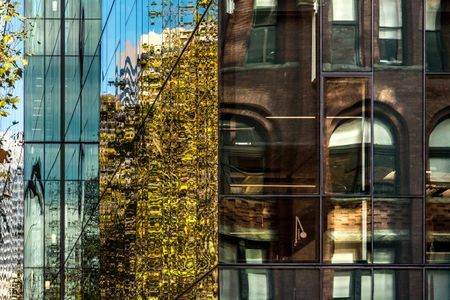 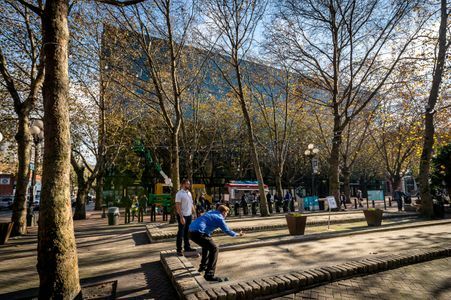 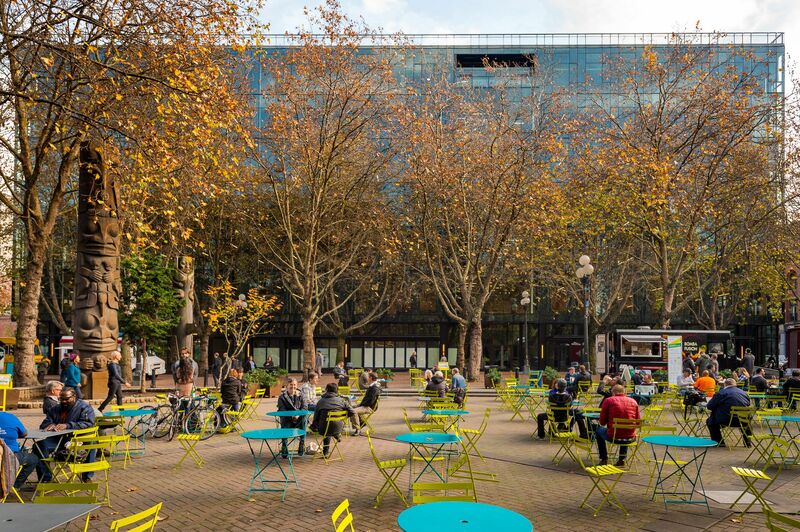 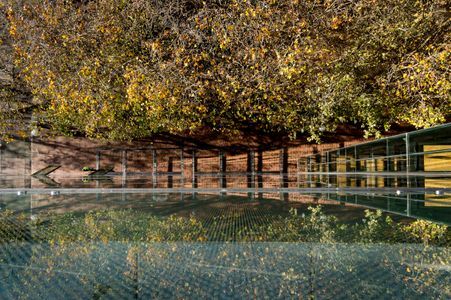 After years in one of America's most beautiful suburban office campuses, Weyerhaeuser decided to move into Seattle's urban core as the company reshapes itself from a forestry and timber business to a real estate company. 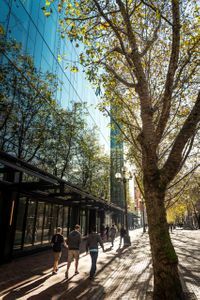 I was lucky to catch one of the last sunny fall days in Seattle for the shoot, with leaves thin enough on trees to show the new building, and some actual blue skies! 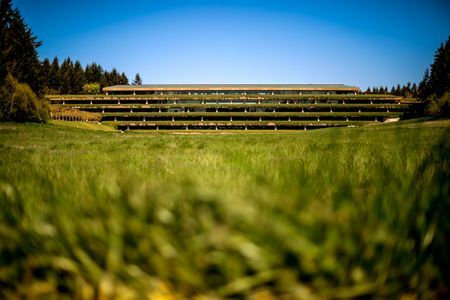 The building was designed by Mithun, a Seattle-based architectural firm. 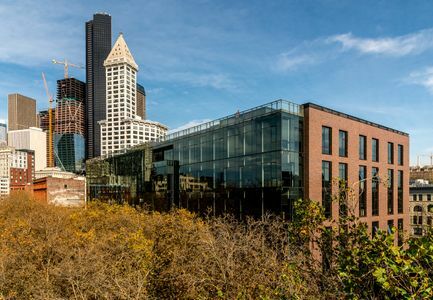 Weyerhaeuser's new office in Seattle, along with an image of their old offices in Federal Way, south of Seattle.